CocoCay is surrounded by the translucent and gentle Bahamian waters. These waters seclude this 140-acre tropical paradise in a manner that makes it one of the best private islands in the Bahamas. It is an exclusive port of call for the Royal Caribbean Cruises Ltd. and as such is open to Royal Caribbean International as well as Celebrity Cruises, also owned by Royal Caribbean Cruises Ltd. The island is located some 55 miles north of the capital Nassau and spreads just 1 kilometer by 183 meters. Its rocky inlet on the northern edge provides a mooring base for tenders used to take cruise passengers ashore. The most popular cruise destinations have a catch and CocoCay is no different. 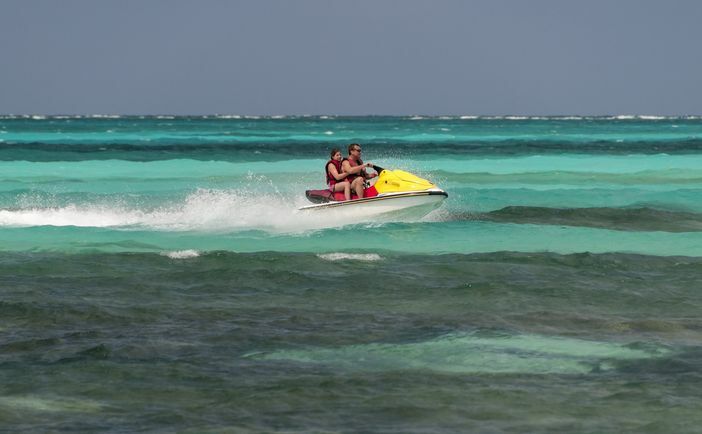 Here, you can take the wave runner and enjoy an aqua flight past Slaughter Harbor, Starfish Alley and the Great Stirrup Cay Lighthouse. This ride of a lifetime is both popular and exhilarating. The island’s Caylana Aqua Park is one of the best things to do in CocoCay and boasts a fun-filled playground that is very suitable for kids. It provides a fine forum where you can join your young ones as they learn, explore and have fun…all at the same time. Those with little fear of heights can enjoy the para-sailing experiences that will take them some 400 feet above the island. It is an awesome way of having a bird’s eye view of this tropical paradise. 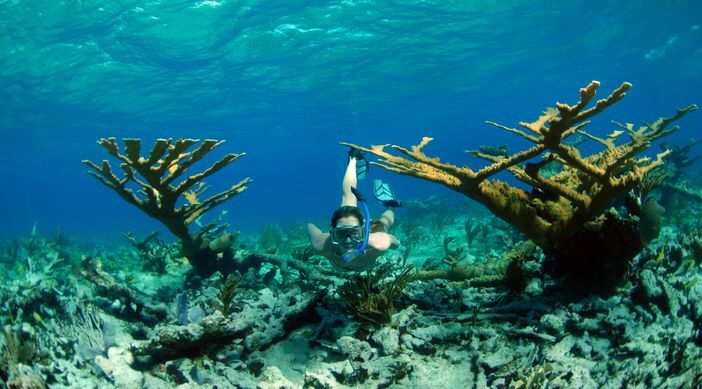 There are numerous other things to do in CocoCay that can afford you insight into the island. A guided nature walk that explores the network of trails on the island and ends in the secluded beach is one such adventure. Water fanatics on the other hand can snorkel or do some kayaking while lazy bums can opt for a nap in a hammock on the beach. The Royal Caribbean International is putting its best foot forward to ensure passengers have a trip of a lifetime on their way to the Bahamas. Anthem of the Seas, one of the cruise line’s newest ships, has lined seven night Bahamas cruises passing through CocoCay. 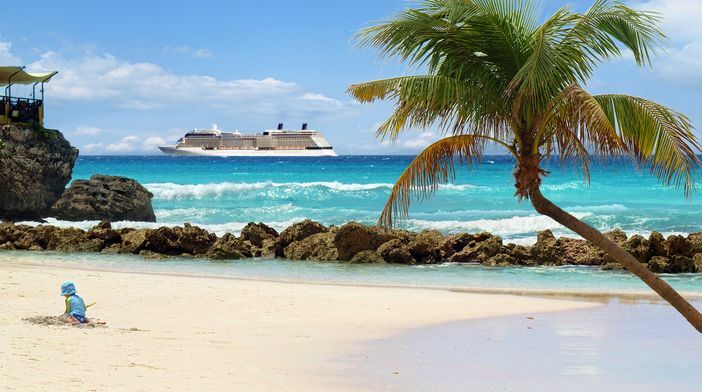 Other Royal Caribbean International cruise ships like Allure of the Seas, Harmony of the Seas or Independence of the Seas also have Caribbean itineraries that include time in this tropical paradise. All this fun is yours to enjoy the many things to do in CocoCay if you are quick enough to guarantee yourself space in the next batch of trips to this island. Book now!